Choosing the right bottle cages for your premium frame set can be a difficult thing. 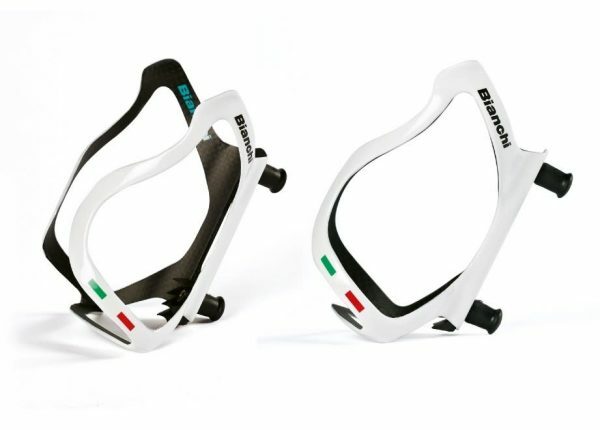 Luckily the Bianchi Performance Carbon Bottle Cages make that a little easier. 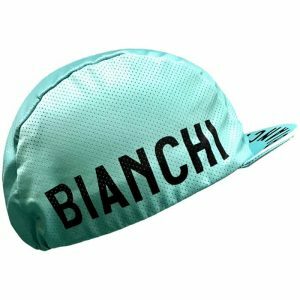 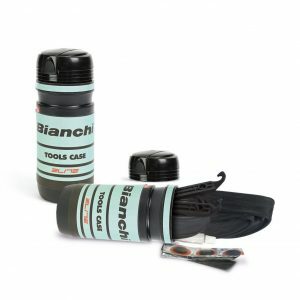 The Bianchi Performance Carbon Bottle Cage is the right choice for many Bianchi fans to complement their frames with a piece of Bianchi Branded Celeste carbon bottle cage, keeping in tune their look, design, and style; with the performance and low weight they enjoy from this amazing brand. 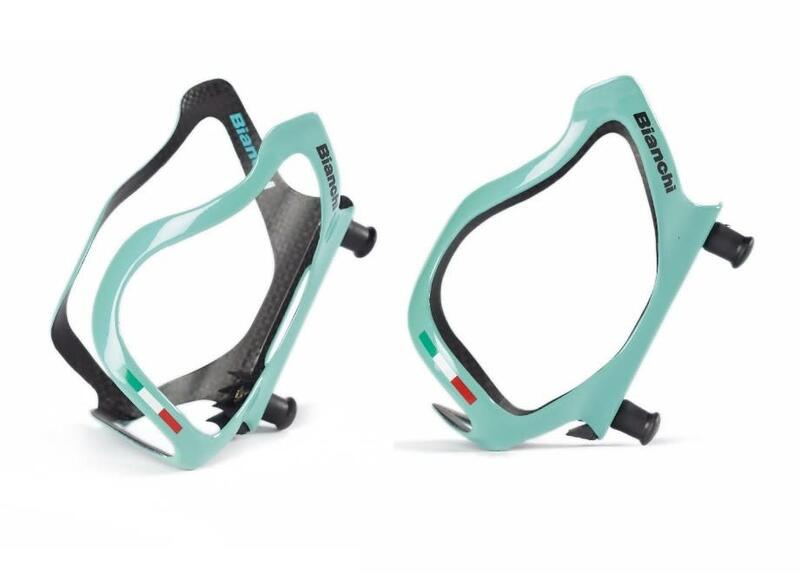 Bianchi Carbon Bottle cages are constructed with the same care and detail to match your Bianchi frame set. 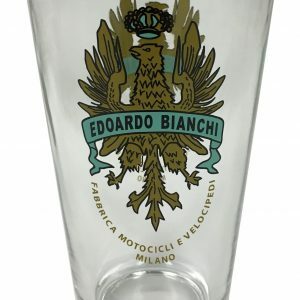 It will not only keep the lines of the frame stylish but it will fit right at home. Great complement to any Bianchi Bike, this great carbon bottle cage accentuates the Bianchi brand and the passion that its riders have for their bikes.